America's earliest conspiracy included a plot to foil the Patriot rebellion—and perhaps even kill the future first president. 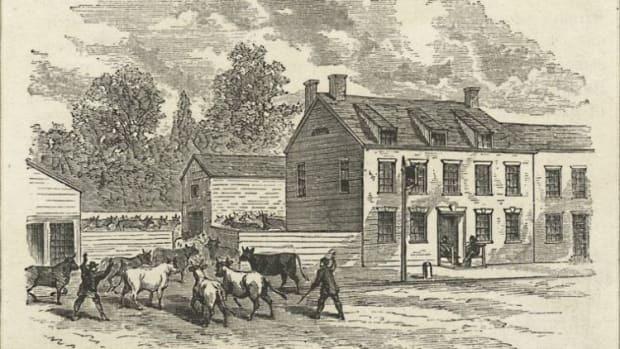 In late June 1776, as a massive British fleet prepared to invade New York, a complex drama played itself out at the headquarters of General George Washington’s Continental Army in New York City: a former bodyguard of the general was set to be hanged for conspiracy against the Patriot rebellion—and against Washington, himself. On June 28, some 20,000 people gathered in a field just north of the city and watched a private in the Continental Army mount the gallows on charges of sedition, mutiny and treachery. The doomed man was Thomas Hickey, an Irish-born former British soldier who had joined the rebel cause after the outbreak of war in 1775. More importantly, Hickey was a member of Washington’s Life Guard, the elite squad tasked with protecting the commander in chief, on whose shoulders the entire fate of the rebellion appeared to rest. Now, Hickey would become the first Continental soldier to be executed for treason, thanks to his participation in a shadowy plot to foil the rebellion—and possibly even to kill or kidnap Washington. The plot apparently involved the royal governor of New York, the mayor of New York City and more than a dozen others, though Hickey would be the only one to hang for it. 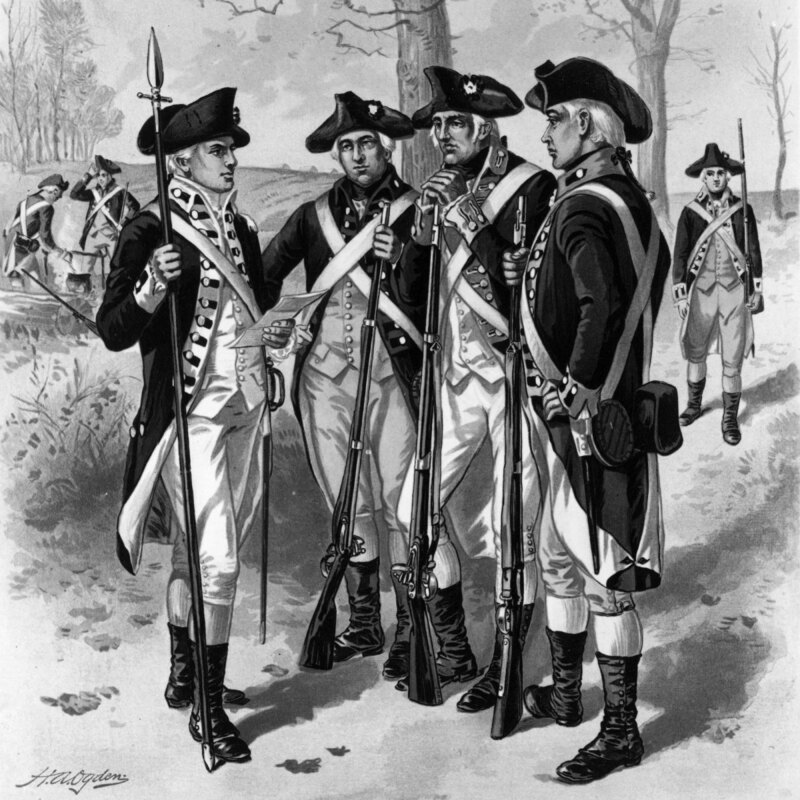 Infantrymen of the Continental Army during the American Revolution. In their book The First Conspiracy: The Secret Plot to Kill George Washington, Brad Meltzer and Josh Mensch revisit the tumultuous events of the spring and summer of 1776, just before the British invasion of New York began the first large-scale conflict of the Revolutionary War. Through close examination of the existing evidence, they trace the development of the Hickey plot, as well as the efforts used to root out the conspiracy, including the formation of a “Secret Committee” whose methods would foreshadow today’s espionage and counterintelligence work. 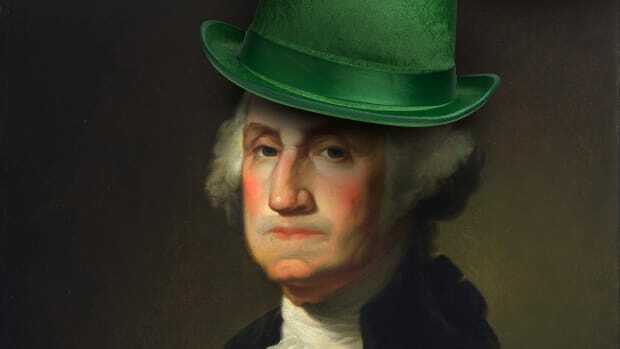 When George Washington arrived in April 1776 in New York to prepare for the British counterattack, he was well aware that threats lay all around him. Many in New York, where the powerful merchant classes depended on secure trade with Britain, still hoped for reconciliation with the mother country. From his exile aboard a British merchant ship anchored in New York harbor, William Tryon, the royal governor of New York, sought to undermine the Patriot cause by enlisting Loyalist support in New York and the surrounding regions. 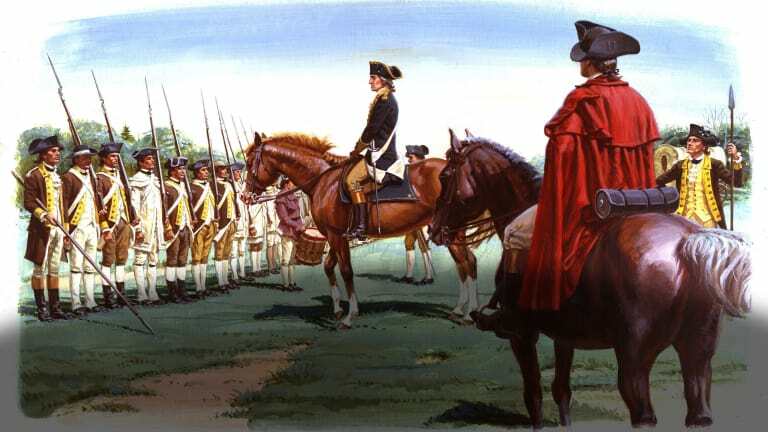 As Washington urged the Continental Congress to send more troops to New York, Tryon and his fellow Loyalists decided to try and recruit some of these soldiers for the Loyalist cause. Apparently, they succeeded. In mid-June 1776, Thomas Hickey and another Life Guard soldier, Michael Lynch, were arrested and imprisoned for passing counterfeit money. 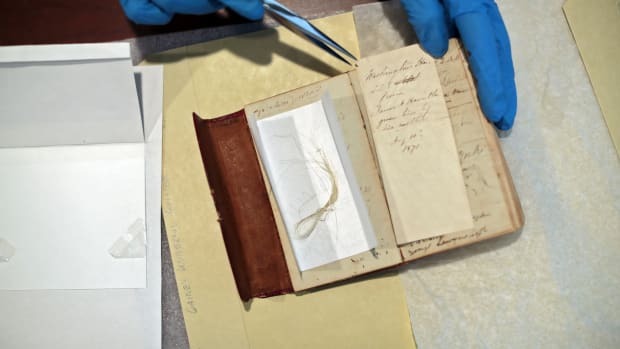 While in jail, they told a fellow prisoner, Isaac Ketcham, that they—along with several other members of the Life Guard—were involved in a plan to undermine the Patriot cause on behalf of the British. Seeking leniency for himself, Ketcham told authorities what Hickey and Lynch had said. Acting on this information, as well as the testimony of other witnesses who had come forward separately, the committee tracked the conspiracy, arresting and interrogating David Mathews, mayor of New York City, along with dozens of other suspects. Even Washington’s housekeeper, a woman named Mary Smith, appears to have been implicated, although it’s unclear whether she was actually involved or not. On June 26, Hickey faced a court-martial. After four witnesses testified against him, including Ketcham, he was found guilty and sentenced to death for “sedition and mutiny, and also of holding a treach’rous correspondence with the enemy, for the most horrid and detestable purposes,” according to the general orders issued from Continental Army headquarters the next day. Two days later, the future Massachusetts governor William Eustis, then an army surgeon, was in the crowd at Hickey’s execution, which took place near the intersection of today’s Grand and Chrystie Streets, near the Bowery on Manhattan’s Lower East Side. By that time, rumors were swirling about the conspiracy, horrifying Eustis and many others. In the most sensational (false) story, Meltzer and Mensch recount, Hickey had attempted to kill Washington by feeding him poisoned peas. In fact, the details of the Loyalist plot foiled by the Secret Committee’s investigations remain vague. 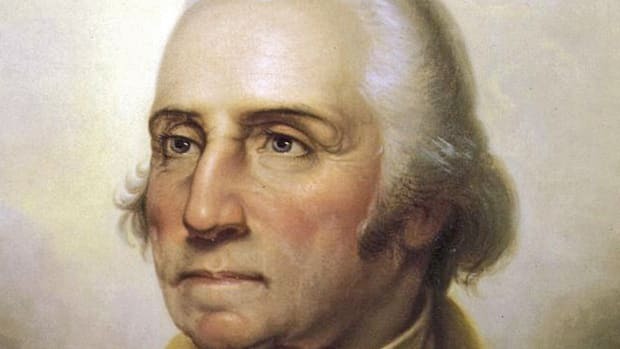 Washington himself never mentioned a threat to his own life, even in the letter he wrote to John Hancock, president of the Continental Congress, on the very morning of Hickey’s execution. Nor do any of the official examinations of the committee mention a plan to kill Washington. Nevertheless, Meltzer and Mensch argue that evidence suggests the plotters intended to kill (or at least kidnap) Washington, and that Washington and the committee likely kept this under wraps to avoid causing panic—and betraying weakness—just as the British were preparing to invade. 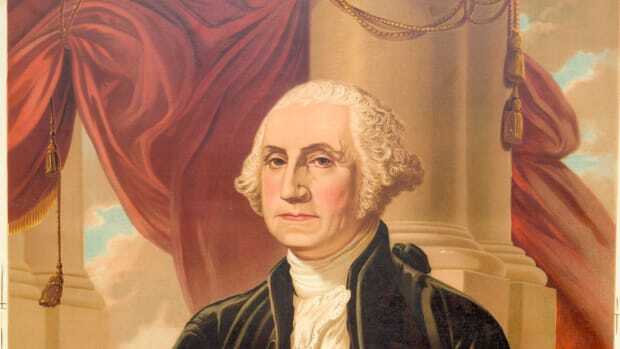 Hickey may have been dead, but Washington couldn’t afford to rest. In his letter to Hancock on June 28, the general also noted that a fleet of 130 ships had sailed from Halifax (Nova Scotia, then a British colony) in early June, including General William Howe and a large number of reinforcements. Within days, the main body of the British fleet had landed at Staten Island, unloading their forces in preparation to strike. Meanwhile, in Philadelphia, delegates to the Continental Congress debated the historic declaration drafted by Thomas Jefferson, abandoning forever the idea of reconciliation with Britain and launching a new phase of the colonies’ war for independence. Did George Washington Knock Back a Cold One Here?